What’s the best way to sell graphics cards during neverending mining craze? In a bundle. 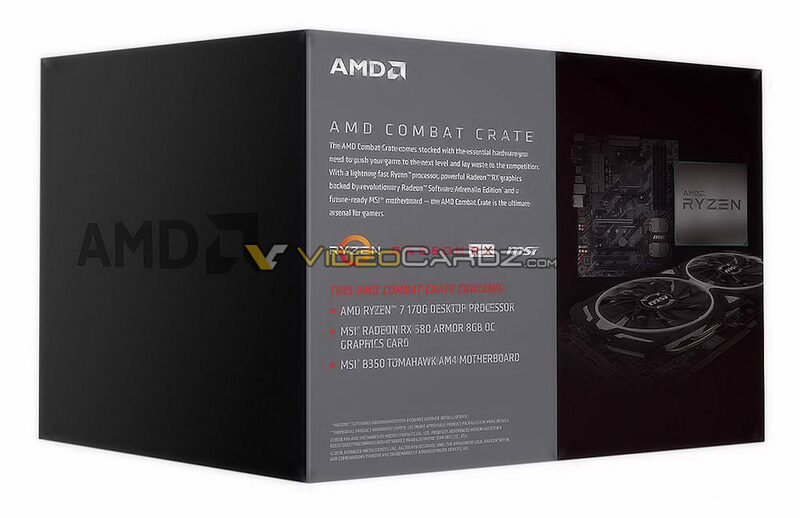 So far we only know about two Combat Crates, both made with a partnership with MSI. 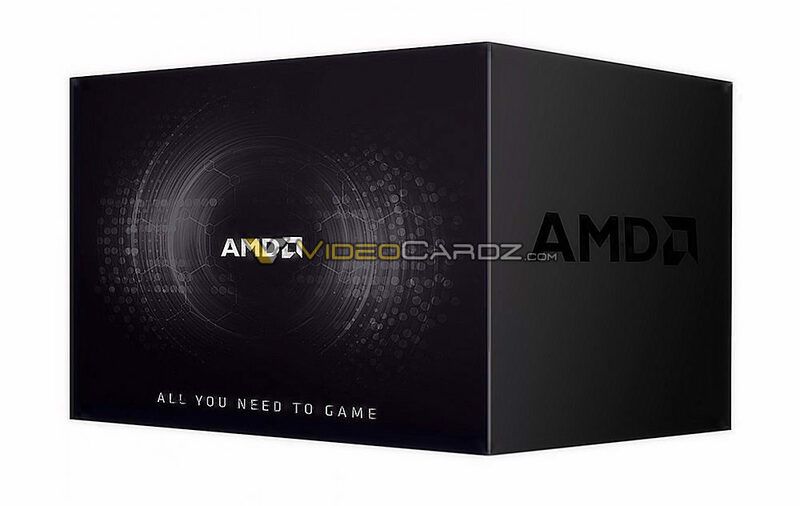 They come with a Ryzen CPU (Ryzen 5 1600 or Ryzen 7 1700), a B350 motherboard and MSI RX 580 Armor graphics cards. AMD may be trying to get rid of the remaining 1st Gen Ryzen processors, but also helping MSI to sell B350 motherboards before B450 enters the market.